Xolo Tacos offers 10 parking spaces plus 1 handicap to our customers. Great selection of tacos, salads, appetizers, entrees and Tequila! Our food is prepared using authentic Mexican recipes. 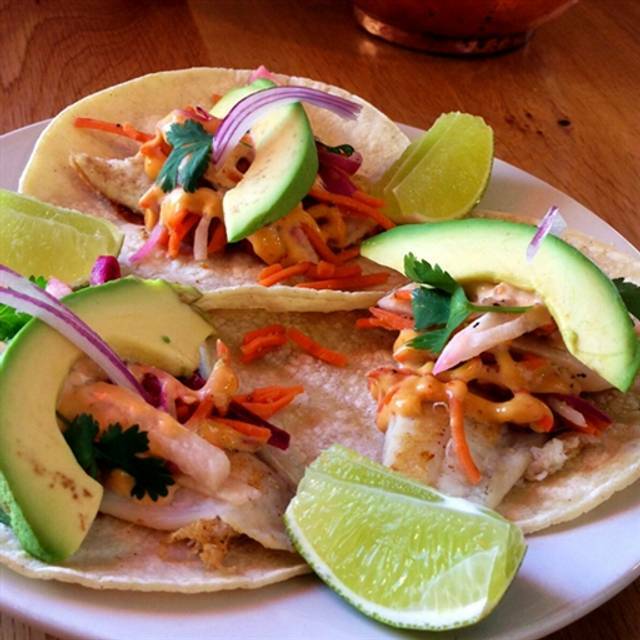 Xolo Tacos offers you the freshest ingredients and the best Margaritas. 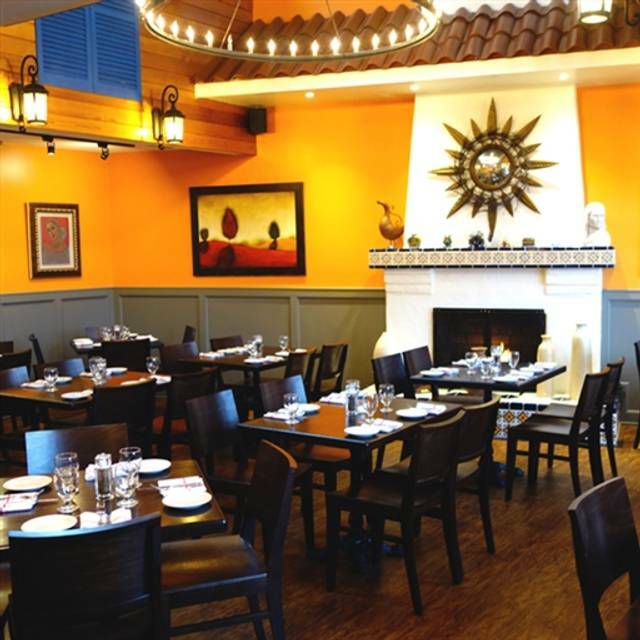 Xolo Tacos offers a private 2nd floor for parties of 20-40 people. Great setting for large groups. 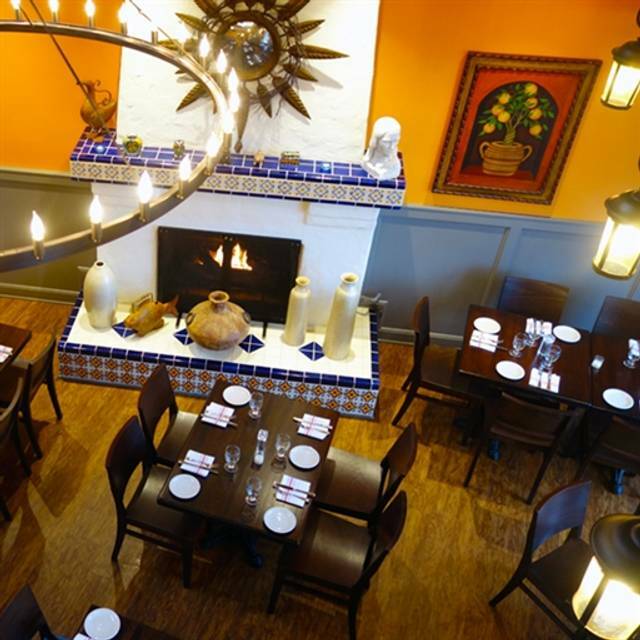 Come and enjoy the most Authentic Mexican Restaurant on the Main Line. 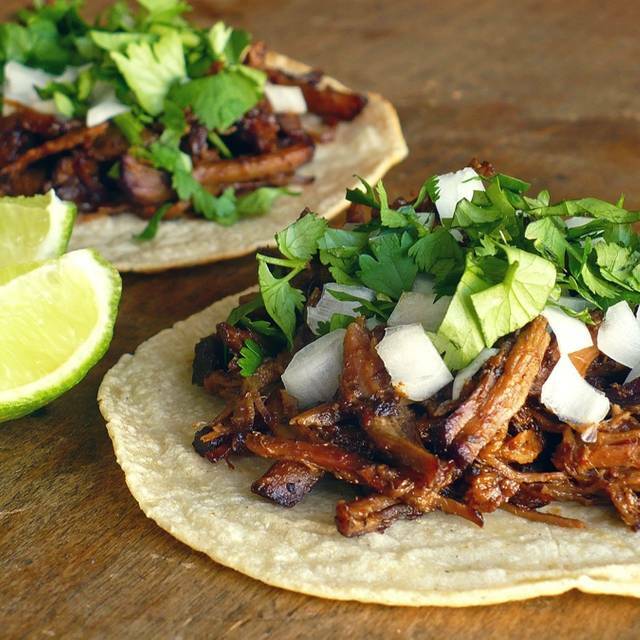 Xolo Tacos offers you the freshest ingredients and the best Margaritas. 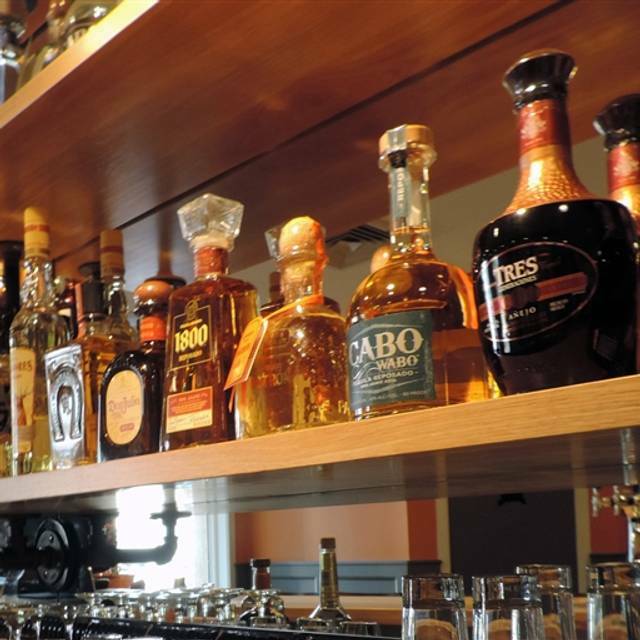 We have a great selection of tacos, salads, appetizers, entrees and Tequila! Our food is prepared using authentic Mexican recipes. We are not fusion, contemporary or experimental, what we do is bring you the best, time tested Mexican cuisine and drinks. Xolo Tacos is a hidden gem! 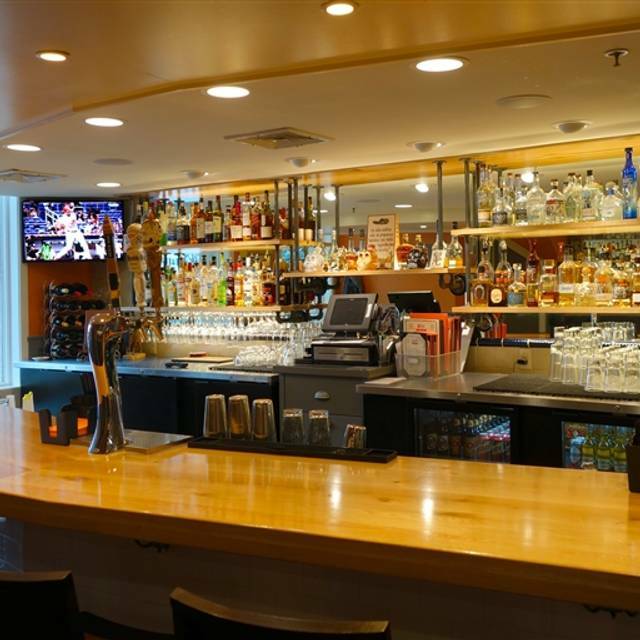 Located less than a block from Lancaster Pike in the heart of Bryn Mawr, I happily discovered its authentic Mexican cuisine, a well stocked bar, and first-class service by the beautiful Julie. Our four-some enjoyed the shrimp tacos and a variety of enchiladas on a quiet Sunday afternoon. While we also liked their guacamole, it did have a "bite" to it that some might not enjoy as much. Overall, I highly recommend this very well decorated Mexican restaurant! We went at the recommendation of a friend who couldn't say enough about how great the food is at XOLO. Unfortunately, my husband and I did not share this opinion. We both ordered fajitas. My husband ordered the skirt steak and I ordered the shrimp. His steak was very tough, hard to chew and dry. My shrimp was blackened and very dry. I have never had dried out shrimp in my life. Part of my rice was very hard. The prices are very high so I expected the food to be spectacular. I ordered the churros chocolate dessert which took entirely too long to receive. I almost canceled the order. That was OK. I did not care for the Mexican hot chocolate at all and it was lukewarm. Our bill was over $70 and I have had better Mexican food from Chi Chi's or making my own. It was disappointing and we have no desire to return. Food and service were good. Caesar salad not the best I’ve had. Noise level was high but there were some large groups. Happy there were bathrooms on the second floor. 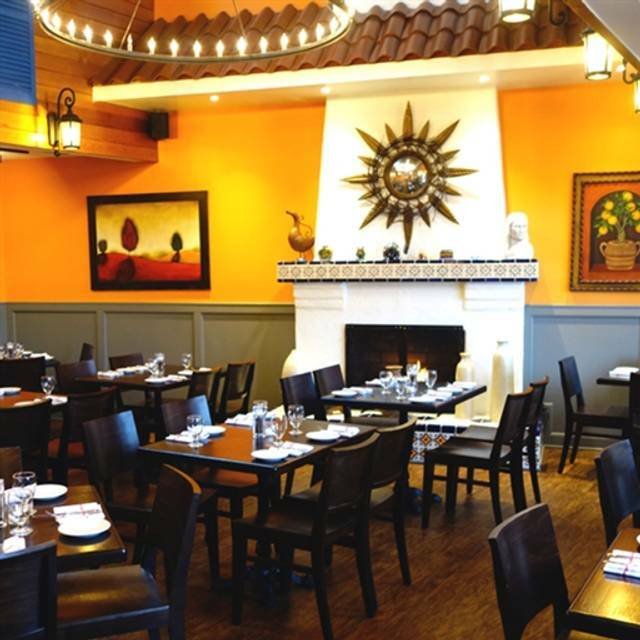 This is such a pretty restaurant, with lovely Mexican decor, fireplace, tiles and really convenient location. I can't imagine why it is not full from dawn to dark. We had the shrimp tacos and delicious limeade. Tell your friends to meet you there! Fantastic as usual. Guacamole, Tortilla soup, Shrimp tacos and Chocolate Flan. Authentic!! Food is just ok. Service is slow. Tried it twice and both times every felt the same, it’s mediocre. Very good food and cozy vibe. We always enjoy Xolo. Great Vegetarian Food! Great Service!! Sat upstairs so was quieter than downstairs. Service was very good and no one rushed us. They were very attentive. The four of us were seated at a table more suitable for two people in a noisy corner. The food was average. We had indicated we were celebrating a birthday, but no mention of it was made. The tres leches cake was very good. Unfortunately it was buried in whip cream and chocolate. We had been there a few times before and had a very nice experience. This time not so much. It was my birthday and I had a group of 10 people. The staff was super friendly and accommodated the kids as well as older family members. The waitress was very sweet and even brought out a birthday slice of cake With a candle. We had queso and guacamole, and I had the shrimp taco which were perfectly spicy. The manager wished me a happy birthday as we left. I appreciated the friendly service and great food. Thank you. Love Tuesday nights with excellent live guitarist who plays the perfect music for dining! Food is always delicious and the atmosphere is cozy, festive and charming. Good Mexican food in a a Mexican themed decor. The second floor dining room was quieter than the first floor. Great margaritas in a very nice bar area. Loved the tile . Food was authentic and yummy. Good price. Service was friendly but a bit disorganized especially in getting us seated. Waited close to a half hour after our reservation. A dance class was starting up right next to us that was loud but fun to watch -- I could see others getting annoyed though if they minded the interruption. My friend and I thought it was fun but it was loud and others might find disruptive. Had the mushroom tacos (which I have enjoyed before) and this time they came with a small side of guacamole, which made it a perfect dish! My husband like chile relleno and says Xolo's is one of his favorite for that. We will be back. Really good restaurant, friendly staff, great Mexican food. Great food and drinks. Everyone was very professional. Had some good vegan options and lots of vegetarian choices. Food was good, service was extremely slow, was kind of forgotten about on the 2nd floor. Sat us at a table every time the door opened the cold air blew in....freezings in there. Food was cold and service was fair. My first time there....my last time there. 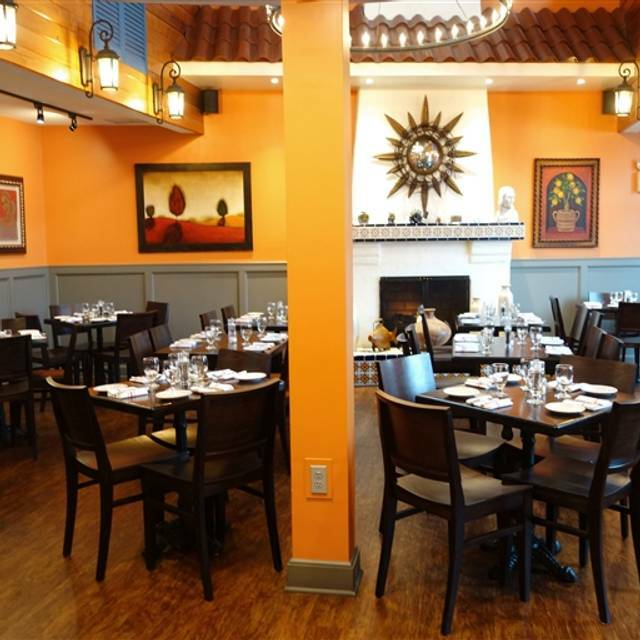 Love Xolo, best Mexican restaurant in the Main Line. the beautiful setting. We also enjoy the free valet parking on the weekends. Xolo Tacos has to be by far the best Mexican restaurant in the area. I lived in Mexico City for many years and can say the food is authentic and absolutely delicious! Staff is polite and accommodating and Carlos the owner is an amazing host. I HIGHLY recommend this restaurant to anyone who is looking for an outstanding Mexican experience. Our meal at Xolo was perfect. We had just returned from an excellent Mexican vacation and were looking for a restaurant that would/could actually replicate our fine Mexican dining experiences. We found one and we will definitely be back soon. We were seated right away and loved the soft colors, the fireplace and huge chandelier in this restaurant. The guacamole was excellent as were the chicken tacos and chicken fajitas. We didn't sit at the bar but it looked like a fun place to wait for a table. The service was also excellent! Great food. The service was outstanding. They easily accommodated a group of 8. Good vegan and vegetarian options (zucchini flower or mushroom tacos). A friend who is not big on Mexican food thought the chicken fajitas were very good. Nice selection of margaritas. The atmosphere was warm and inviting. Definitely going back. My favorite place. It’s cozy, friendly, and the food is fresh and delicious. Can’t get enough of it! Everything was delicious! I had the skirt steak fajitas which came out in a sizzling skillet and my friend had the salmon it was nicely served finishing everything off with flan for dessert 😋 After all The whole environment was very cozy and authentic. The owner Carlos even came to our table and was very welcoming and made sure everything was ok! The server was nice and attentive. I definitely see my self coming back ! Food is always great and the guacamole is the best I’ve ever had! We used to eat at Xolo frequently but stopped because of poor service. We decided to try again after six months. Bad idea. They forgot sides, would have forgotten my soup if my husband didn’t remind them. They messed up our three kids orders and had to remake. No one came to our table to apologize or tell us how much longer. Instead they avoided us completely. Unfortunately, will not be back. Felt they could have handled things better. The owner Carlos and his staff are very kind and professional. Delicious! Wonderful food, friendly service, and we loved the cocktails! We look forward to going back. My friend recommended this place and had her birthday party in the upstairs room. Since then, I've been back several times. Their food is delicious; I've eaten all across the menu -- shrimp, tacos, munchies, desserts -- it's all fresh and good. Flan for dessert?! EXCELLENT! I drink wine, and the wines I've had there are good as well.